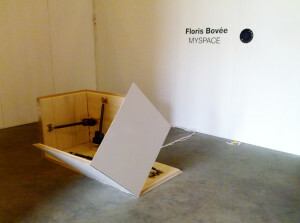 Floris Bovée creates a world in which he communicates a romanticized notion of technology and mechanic processes. He investigates the principles of matter, such as force, balance and movement, light sound and electricity. These principles are translated into analogue systems that interact with the characteristics of a given space: minimal interventions which intensify their architectural surroundings and evoke a new experience of space and time. 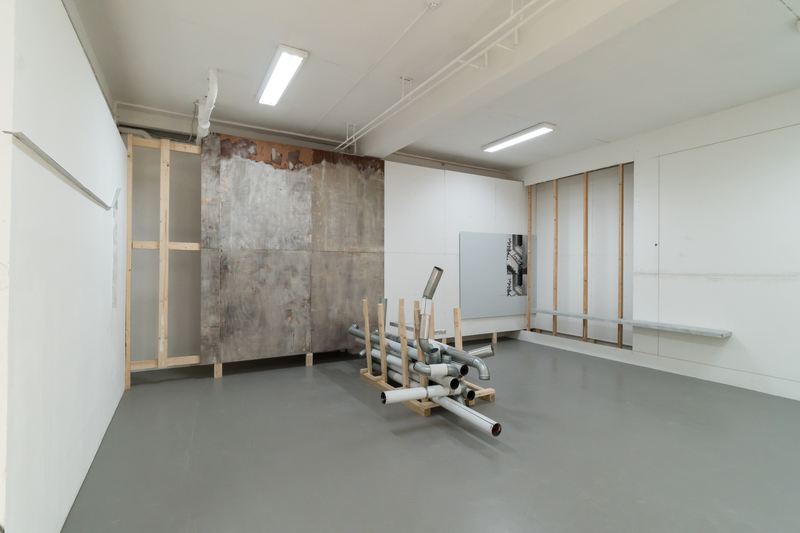 At the Kunstvlaai he presents a new work which is designed for the specific context: a scale model of the booth, mechanically folding and unfolding itself from a two into a three dimensional space.